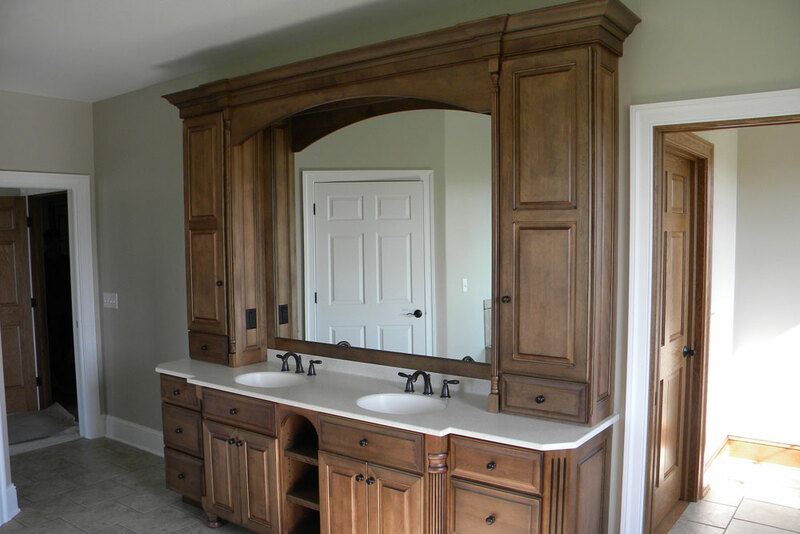 Custom Bathroom Cabinets in Narvon, PA.
Is your bathroom dirty and unattractive? 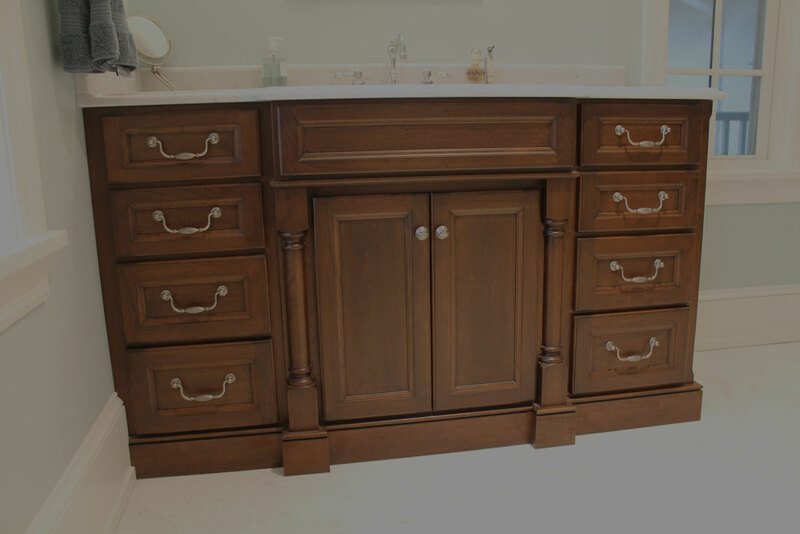 At Twin Valley Woodcrafts we help you find and design bathroom cabinets that make your life better. 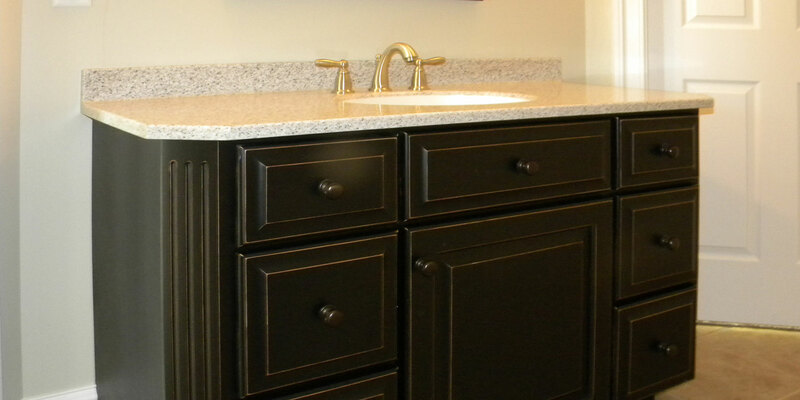 Everyone enjoys a clean environment and we aim to make our customers’ lives better with our CUSTOM BATHROOM CABINETS. 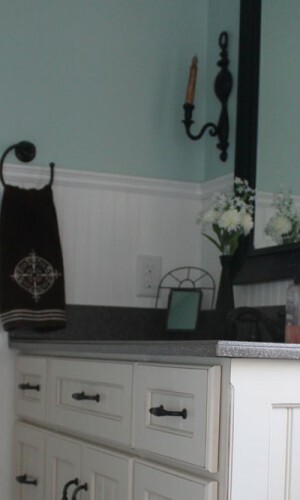 However cleanliness is not our only goal. 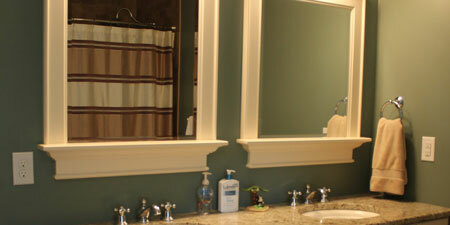 We also want to help you make your bathroom inviting and a relief to be in. 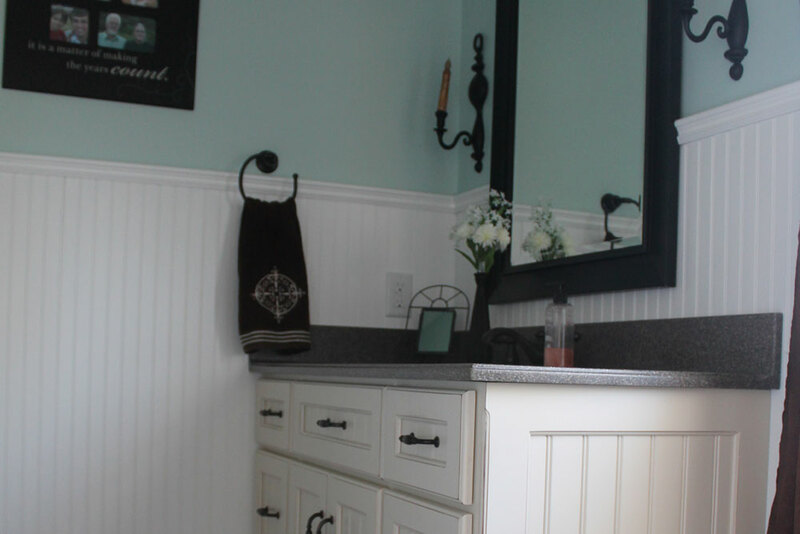 Why would anyone settle for only cleanliness when style can also be added to the package? 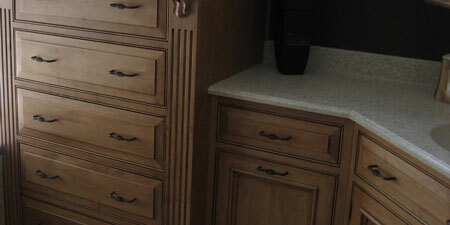 Tell us about your custom bathroom cabinets needs and we will assist you in getting the right cabinets for you. 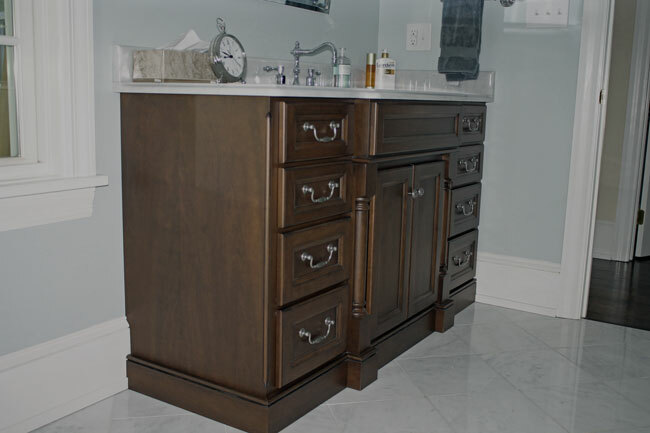 We have many options for shelf choices and for a variety of storage spaces for your custom bathroom cabinets. 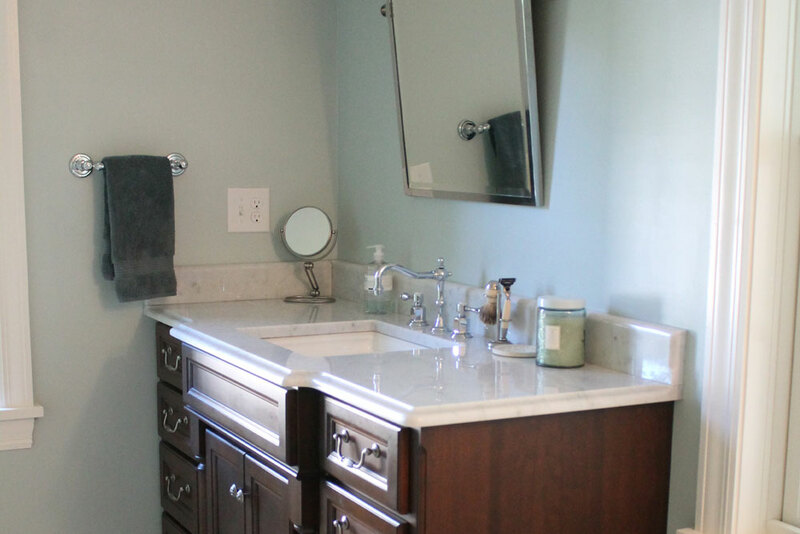 Let us help make your bathroom nice and clean. 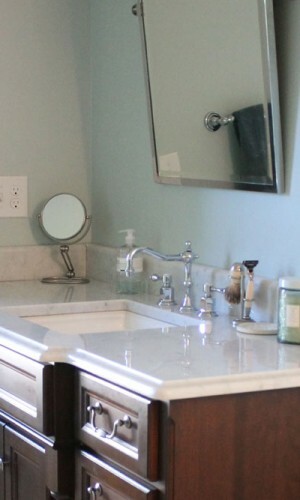 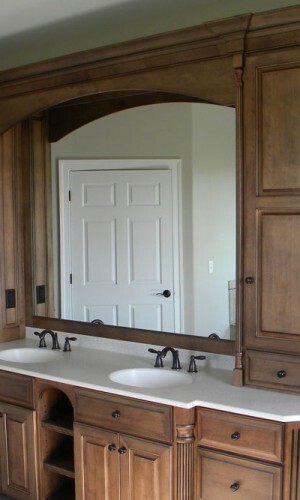 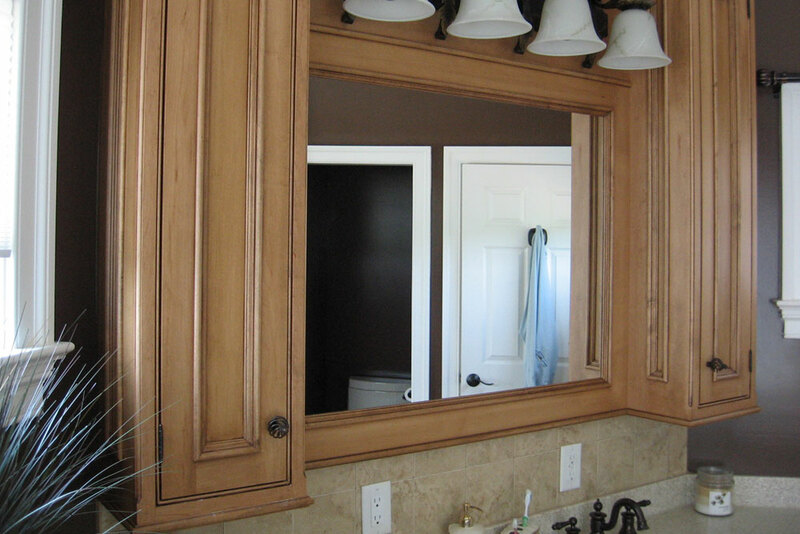 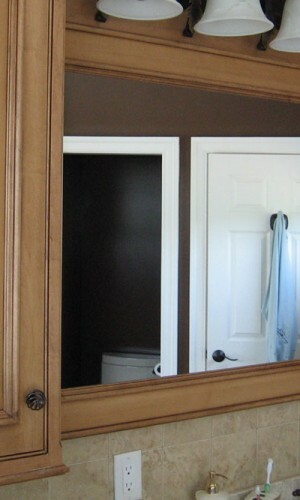 Our custom bathroom cabinets also come with the possibility of built-in mirrors or wall mirrors. 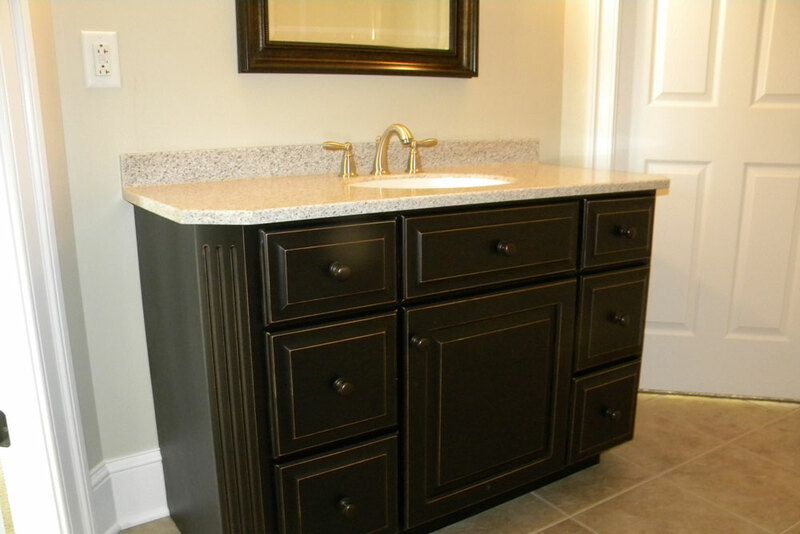 Plus we have many vanity top ideas in our showroom. 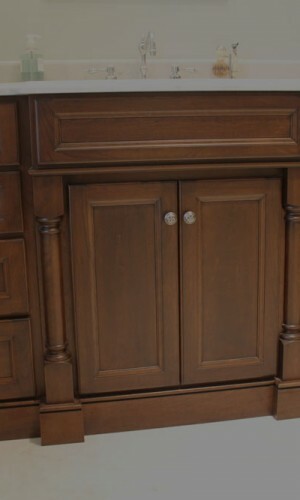 Visit us to see the options. 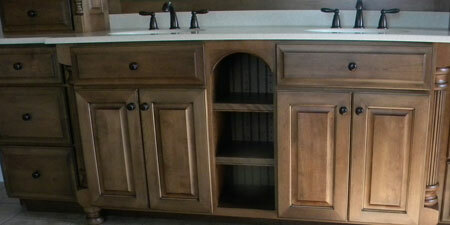 Twin Valley Woodcrafts specializes in custom sizes, unique colors, special corners and more. 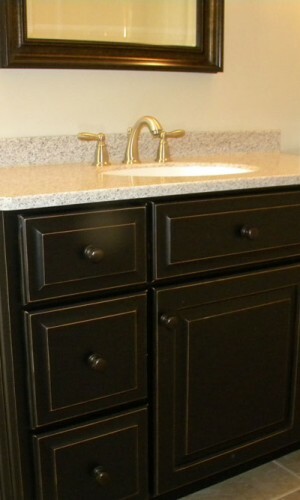 We have expertise to build your bathroom cabinets. 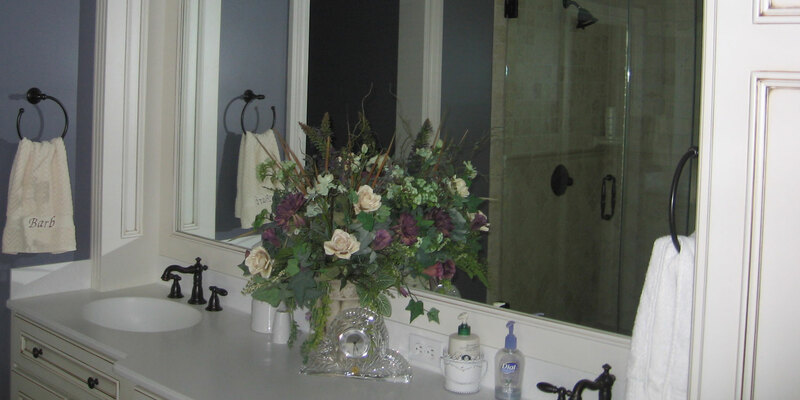 Call us to get more ideas.